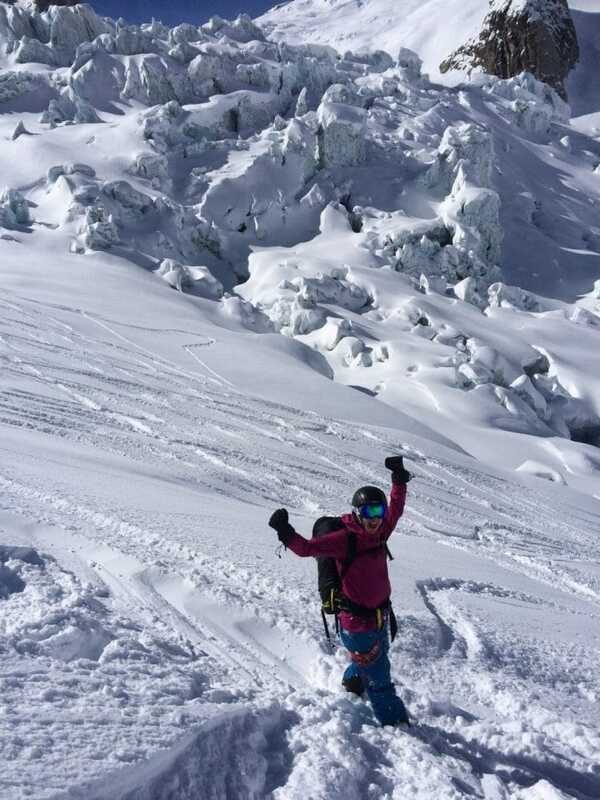 Join us on our most popular off piste snowboard course in the backcountry mecca of Chamonix! 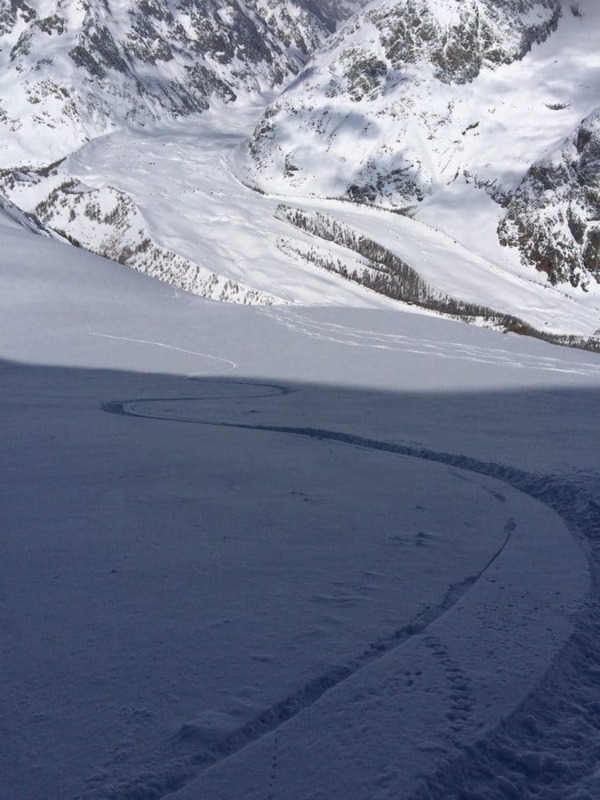 It’s time to ride in the infamous Mont Blanc Massif and enjoy all the incredible off piste descents it offers. 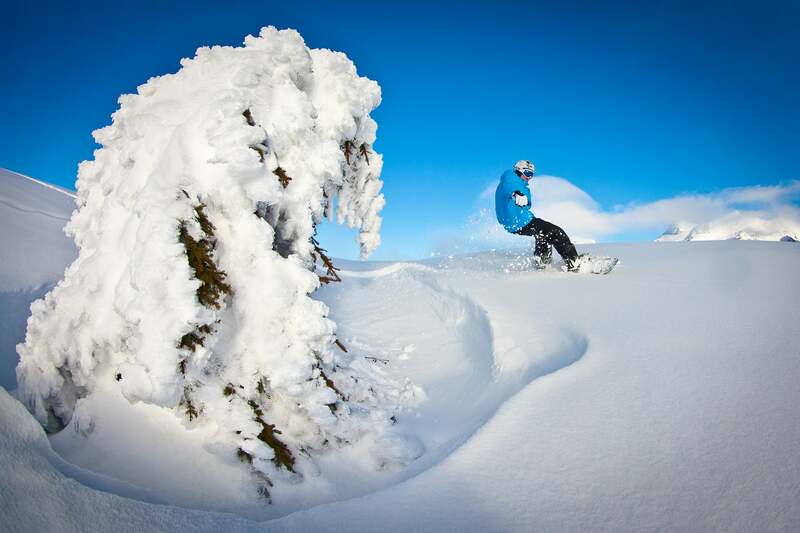 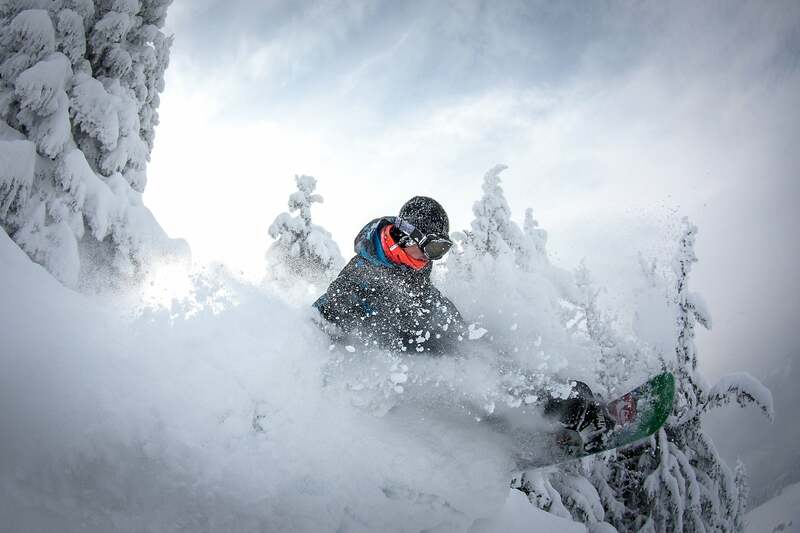 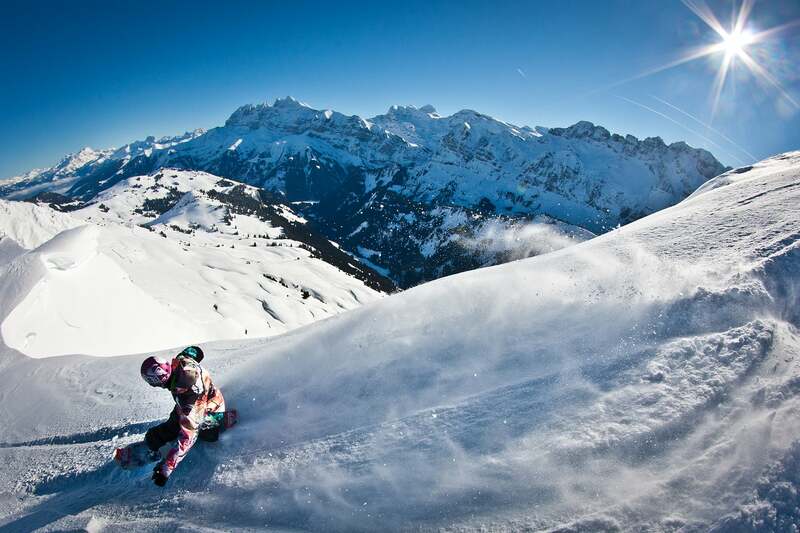 On the Off Piste Freeride course you will explore the endless possibilities offered by the mountain’s natural terrain. 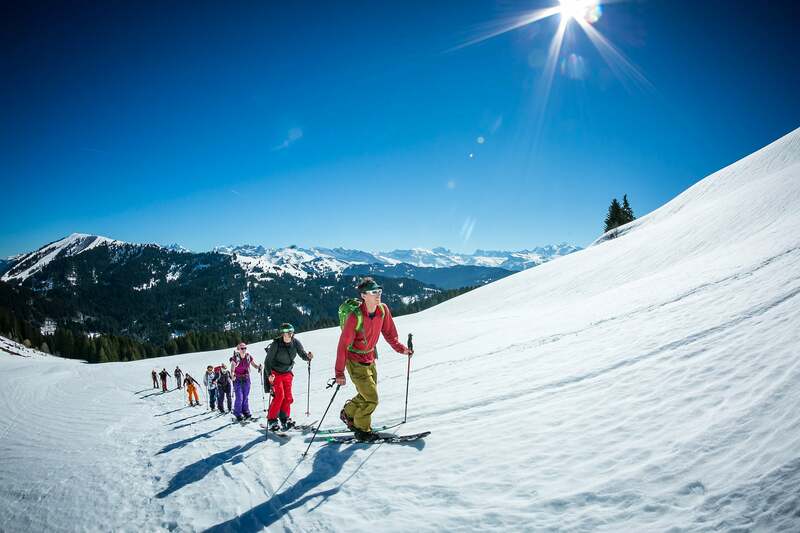 The course is run off piste for the full week, ensuring you enjoy daily adventures into new and untouched terrain. 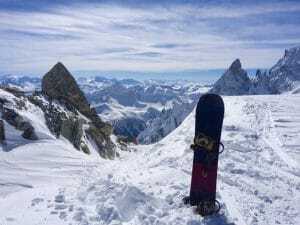 Chamonix is one of the best resorts in the world for off-piste snowboarding, surrounded by some of the highest peaks in Europe and truly mind blowing mountain views. There are four main ski areas in the vast expanse of the Mont Blanc Massif, each with enough off-piste riding to keep you riding something new every day for a year! 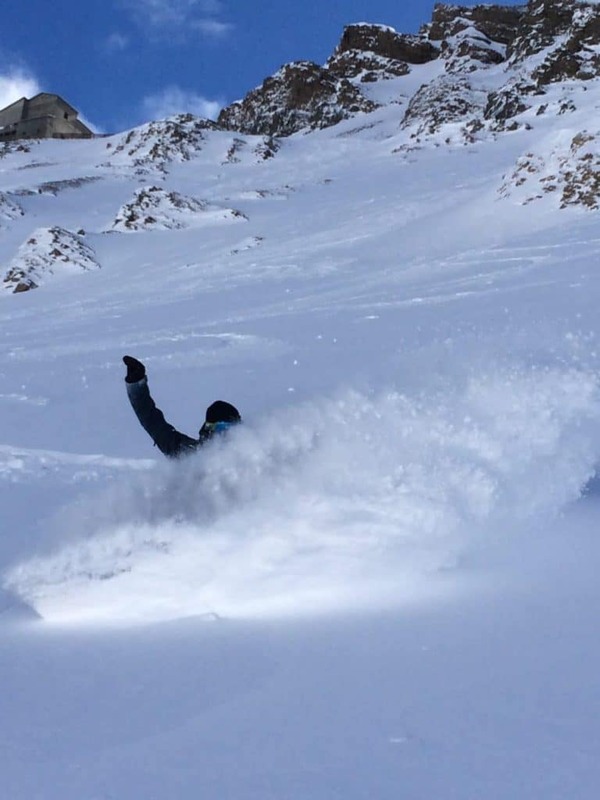 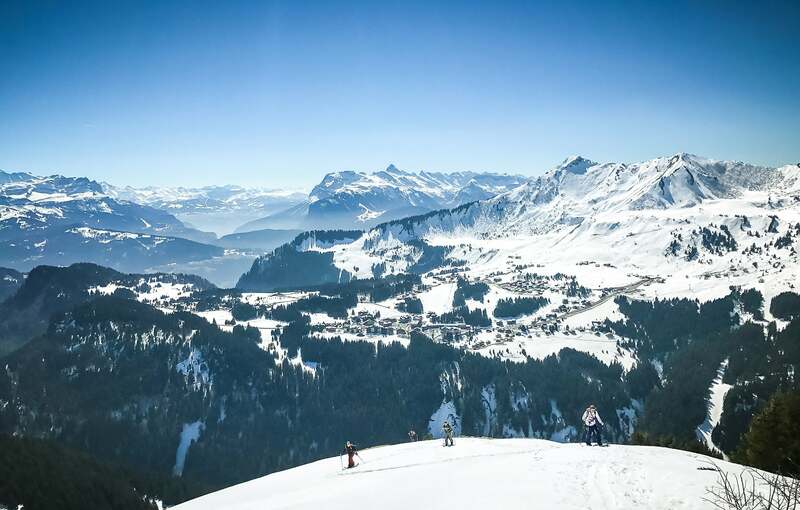 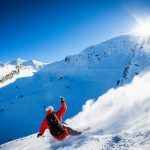 On our Off-Piste Freeride Course we will work with you over 5 days to advance your technical riding ability by teaching you the skills and techniques required to snowboard off-piste; on natural terrain and in varying snow conditions. 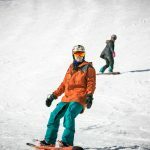 We will also teach you the skills needed to approach the backcountry safely & responsibly, and how to analyse both terrain and snowpack to ensure safe ascents and descents. Avalanche search & rescue training is also included. 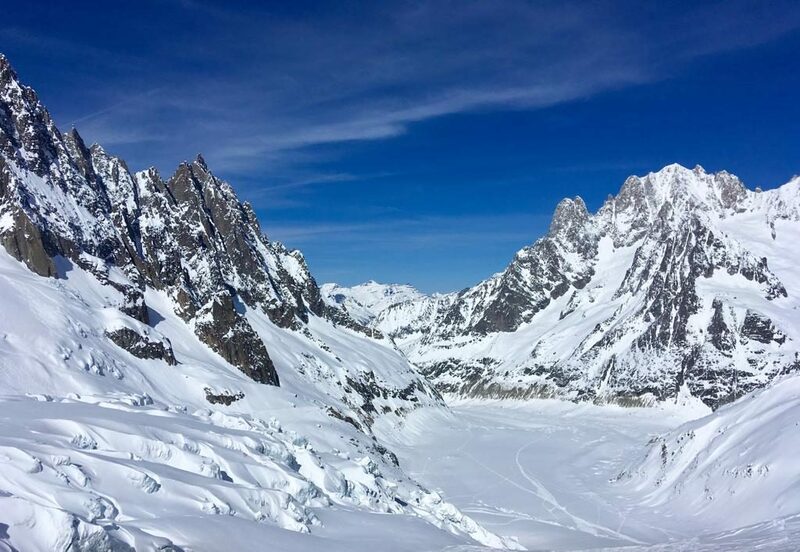 At the end of the week enjoy a descent down the infamous Vallée Blanche, arguably the most famous off-piste ski itinerary in the world. The Vallée Blanche is a breath-taking experience, with a vertical descent of almost 3000 meters down to Chamonix, passing through stunning high alpine landscapes with cascading glaciers and the towering peaks of the Mont Blanc massif. This course is perfect option for snowboarders wishing to ride the infamous high mountain backcountry terrain of Chamonix and the Mont Blanc Massif. 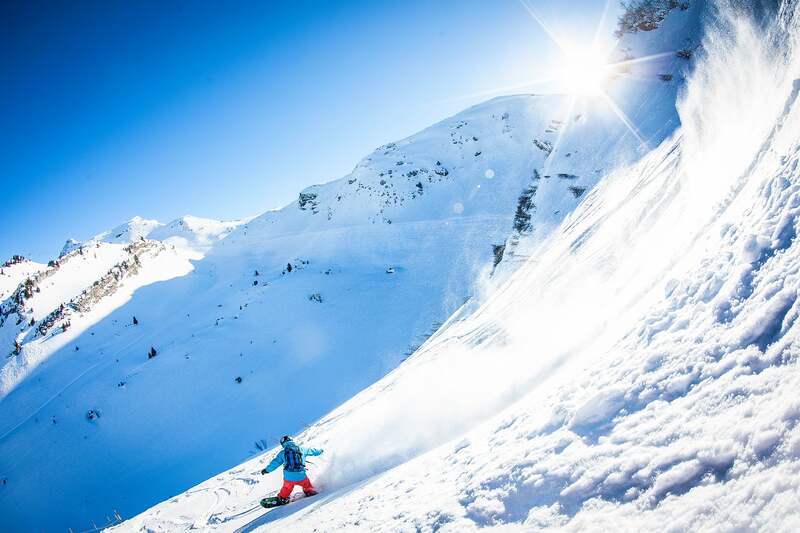 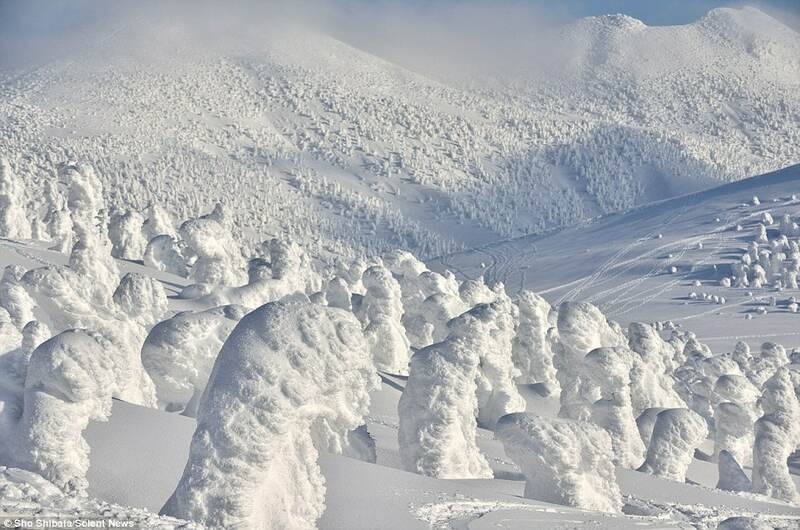 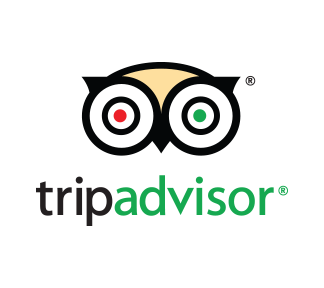 Enjoy daily adventures exploring the different areas and searching out the best snow conditions. 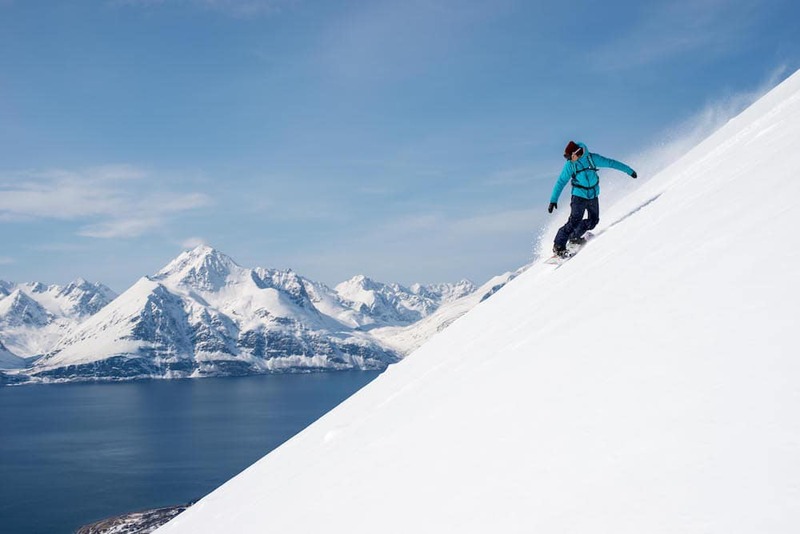 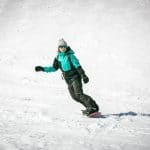 You will also further develop your backcountry snowboarding techniques as well as increase your knowledge of mountain safety and awareness. 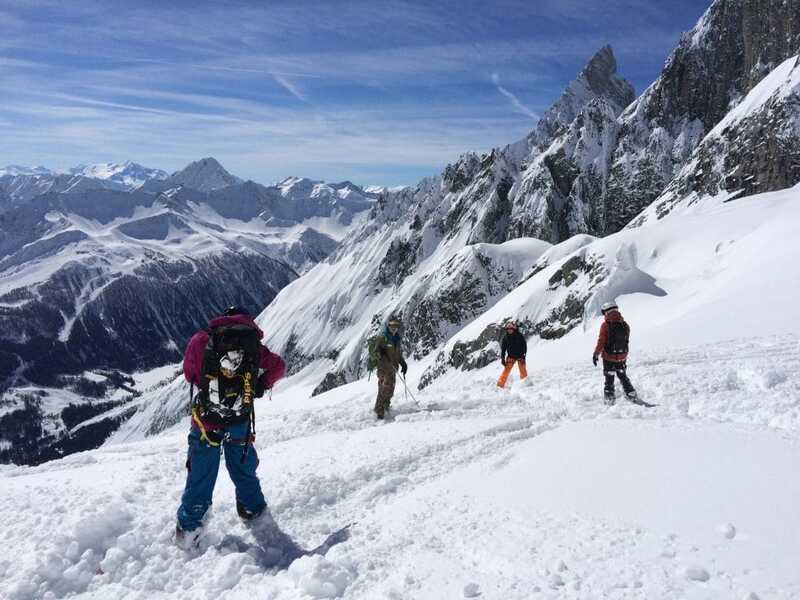 Accommodation in Chamonix is not included in this week, however as part of the booking process we will help you find & book accommodation if required. 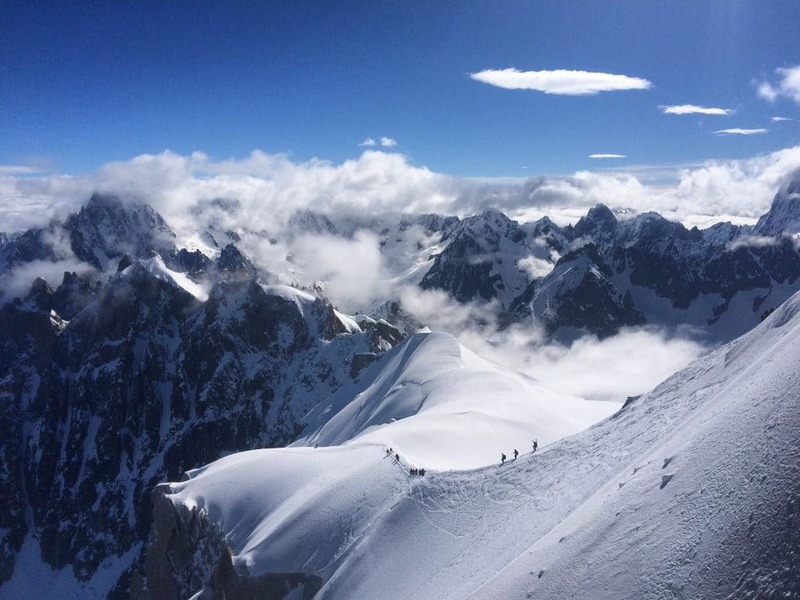 There are plenty of great accommodation options for solo-travellers in Chamonix. 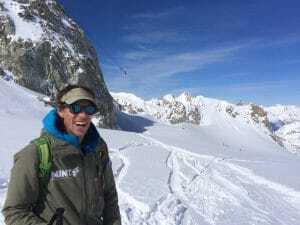 We had a brilliant time with David on the Vallée Blanche, he was absolutely fantastic and totally made the day. I will definitely be in touch again next season. 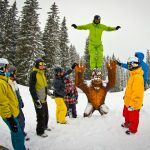 Thank you so much again, I totally understand why MINT Snowboarding has such a great reputation if I base it on today with David!